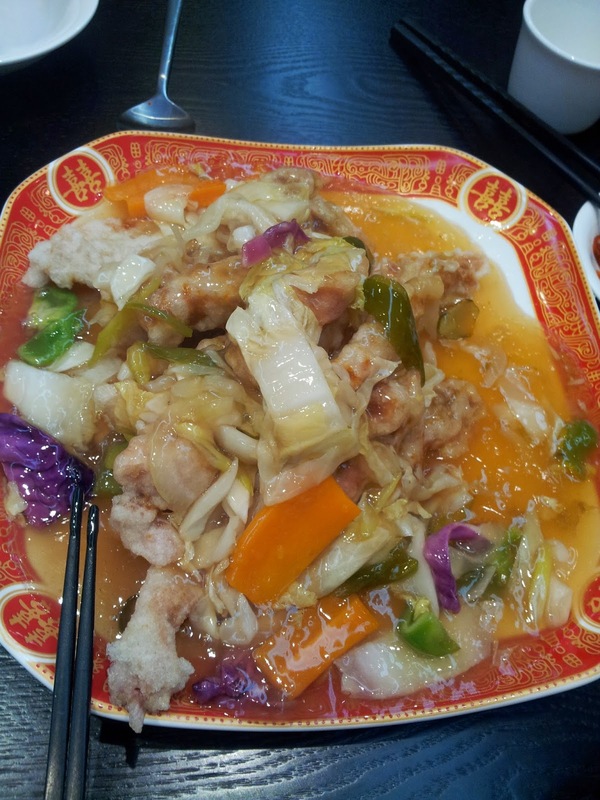 It is a Chinese restaurant located in nearby Tamna Middle School in Jeju city. There is also 2 restaurant in Seogwipo, but this introduction in in Jeju City. 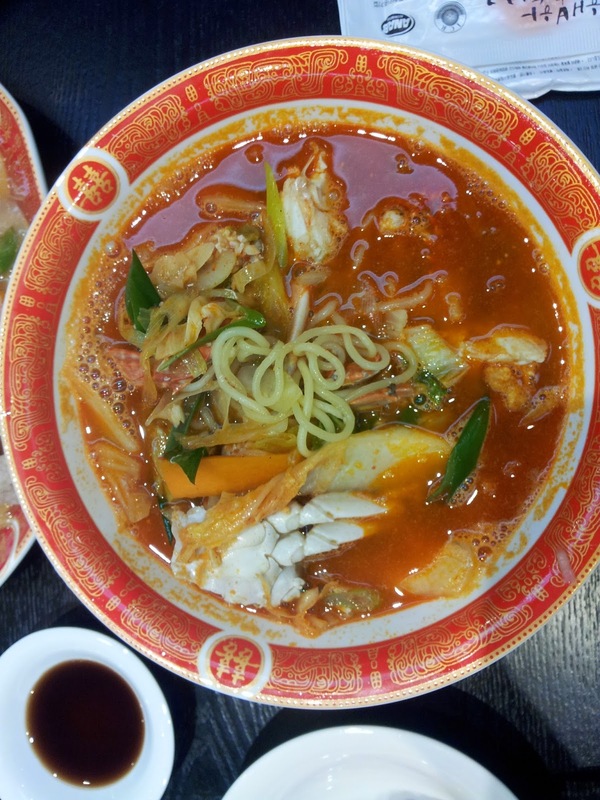 Duk Sung Won's famous menu is a Crab Chinese-style Spicy Noodle Soup.